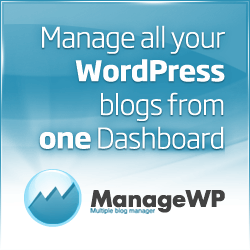 I have used WordPress going on 10 years now. It’s awesome, and I couldn’t imagine myself working with anything else. However, just like with every platform, there are ways to go about forming what I call “good and safe” habits. Today I want to discuss a little bit about updating WordPress plugins and why I typically recommend users to wait before updating to the shiny new version. Trust me, this will cause you less stress in the long run.